We Have A True Passion For Aviation. We are Palm Beach County’s leading flight school. 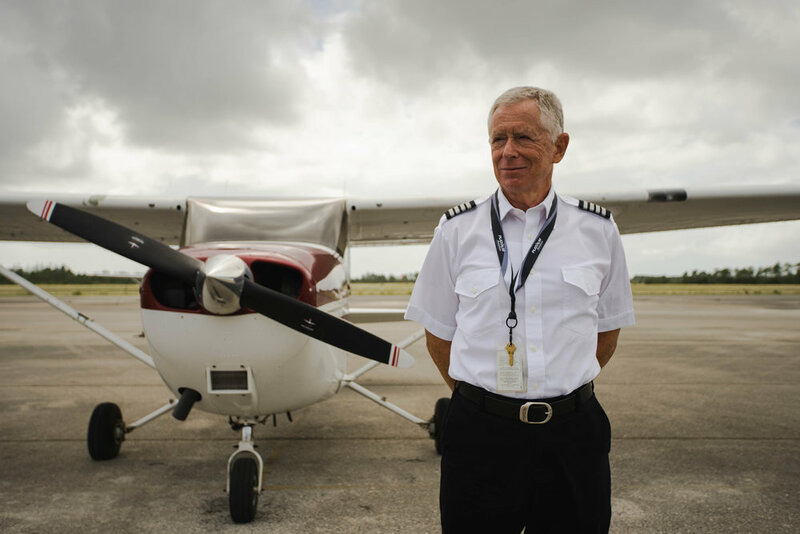 Have you ever dreamed of taking flying lessons and becoming a pilot? Look no further. Platinum Aviation offers one of the most well-maintained and newest fleet of Aircraft in South Florida! Develop curriculum, instruct students in a classroom setting, conduct training flights, determine student proficiency, report on student progress and develop new teaching methods. CFI's are responsible for training students in subjects such as aircraft systems, operating procedures, handling emergencies, problem analysis, aircraft navigation, radio operation, map reading and aerodynamics.